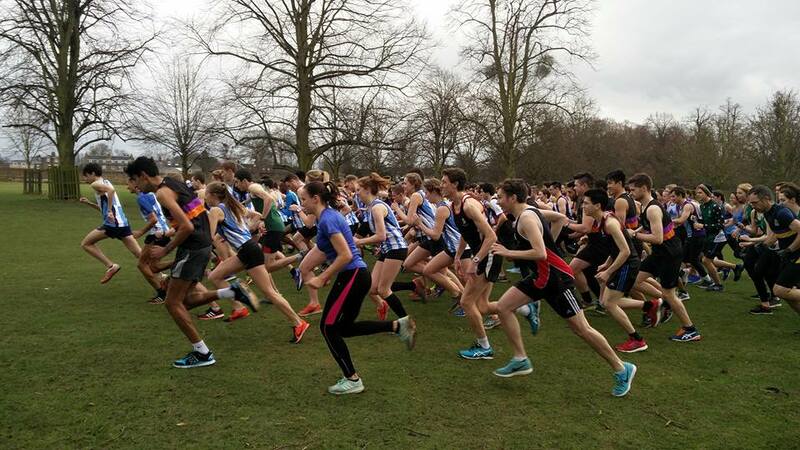 Over 180 athletes took part in the second race of the season, as the leaderboard remains very tight! 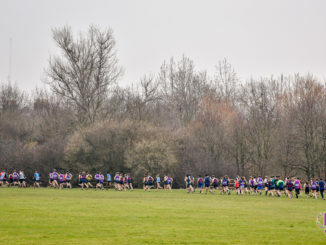 The cross-country season is now well underway, as over 180 athletes met up on Wednesday for the second race of the season, and it’s a good one: Mitcham Common. Appreciated for its flat parts and roller-coaster section, it was an absolute pleasure on both the running and cheering sides. 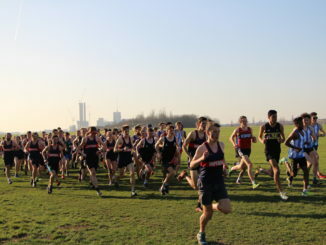 Saint Mary’s University came in as leaders after dominating the field in Parliament Hill two weeks before, with Imperial and UCL right behind them in the women’s and men’s teams respectively. 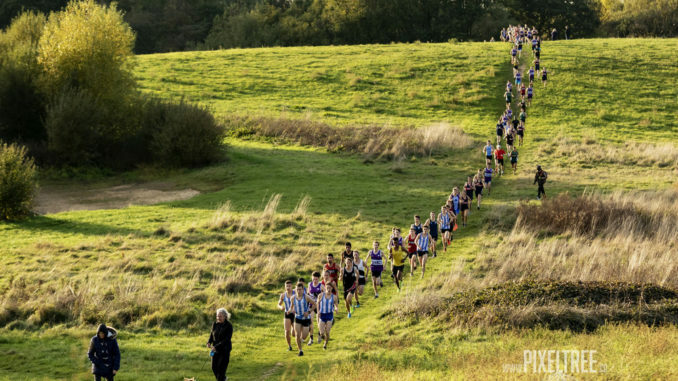 With the race beginning at 3:15 pm, most clubs made their way to the South London park in the early afternoon, with the sun shining onto the hills and the golden leaves, creating the perfect autumn setting for a cross-country race. 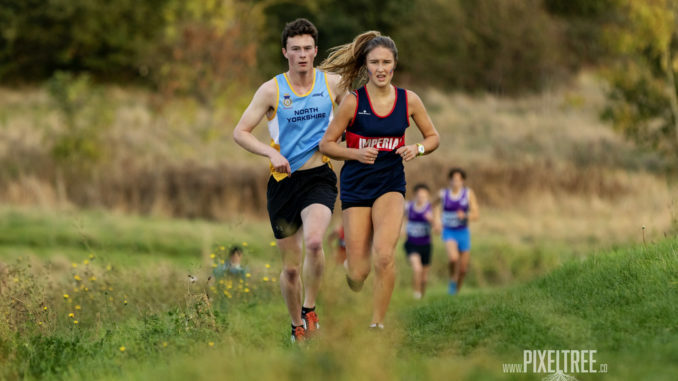 Despite Saint Mary’s putting in a strong effort two weeks ago, Imperial, UCL and Reading put in A-class efforts to keep their places at the top. 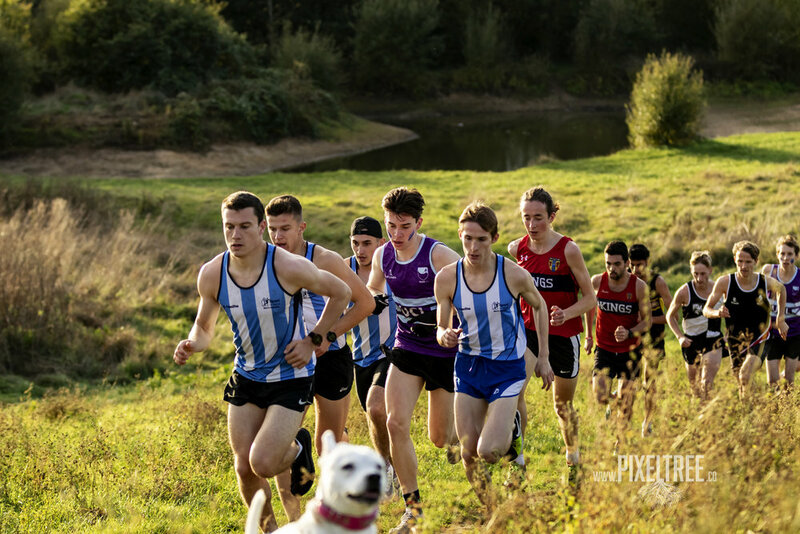 With three more races to go, SMU’s A-team consolidated their lead for the men with a total of 1958 points with Thomas Butler leading his team home in an outstanding 29:07 followed by teammate Cameron Allan 43 seconds behind and Euan Campbell bringing home fourth for Saint Mary’s 20:14. 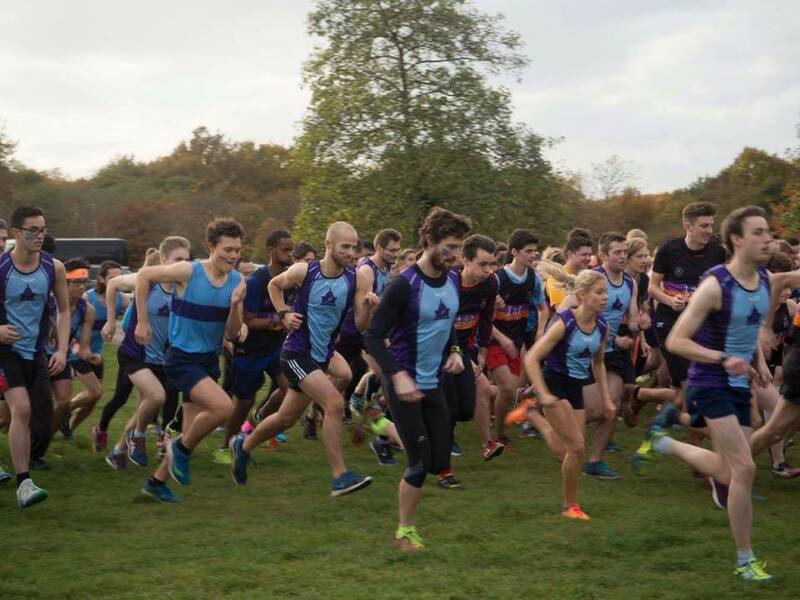 UCL put in a strong performance as well to keep their second place 82 points behind SMU with Jeremy Hunt leading their A-team and coming in 5th in 30:27, Rob Eveson coming 9th in 30:53 and Oscar Bell completing the top 15 in 32:03. Meanwhile, Saint Mary’s B-team put on a show by increasing their lead on Imperial and Reading, placed 4th and 5th respectively. 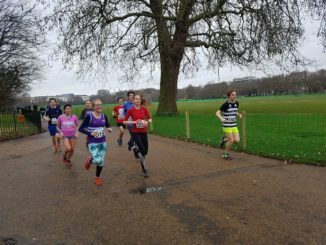 On the women’s side, Imperial have taken the lead as reigning champions, with their A-team racking up a total of 1154 points as they put in an impressive performance with Georgia Curry leading them home in first in 22:31, followed right behind by teammate Katie Olding in 23:21, Alix Vermeulen coming in 6th in 24:18 and Lara Sterritt in 10th place, right under 25 minutes. 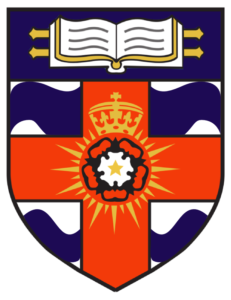 As per last year, UCL are right on their heels, only 29 points behind with Lucy Bather coming in 4th in 24:00, Angharad Flower in 5th in 24:09 and Georgia Kirby in 8th in 24:39. 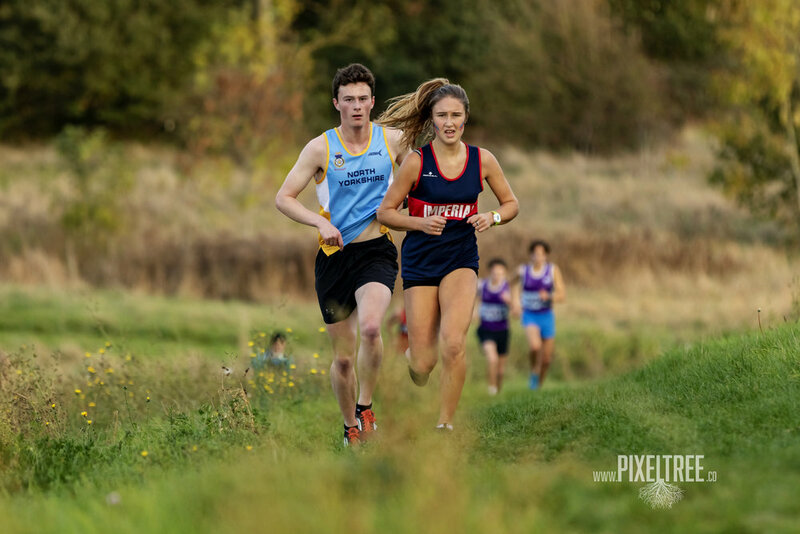 Finally, Reading completes the podium with 1021 points with Chloe Dearman leading their A-team to the finish in 11th place in 25:07. 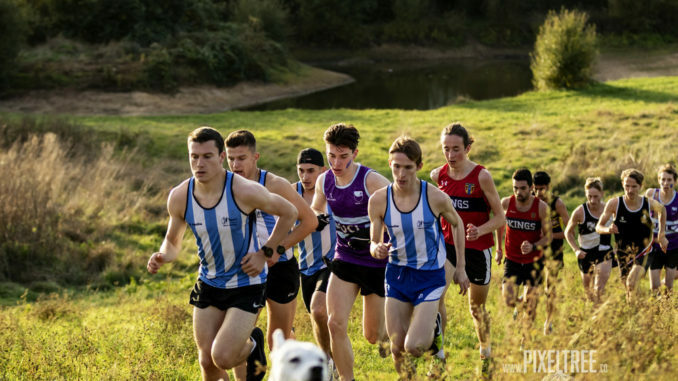 For the men’s podium, Saint Mary’s Thomas Butler takes the lead with 396 points, followed by King’s Henry Cochrane only 4 points behind and UCL’s Jeremy Hunt only a single point behind the King’s athlete so it’s still very tight. The women’s podium is equally thrilling as Imperial take gold and silver so far with Georgia Curry in 1st place with 298 after two brilliant performances and Katie Olding only 2 points behind her, finishing only a place behind her teammate in both races. 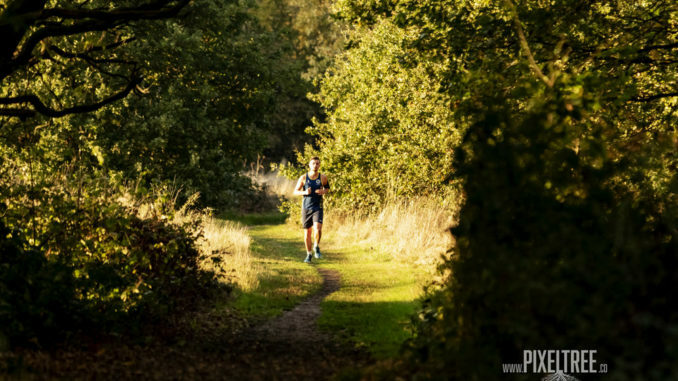 Meanwhile, UCL’s Lucy Bather is keeping her eyes on the prize as her strong effort in Mitcham Common puts her in 3rd place only 6 points behind the Imperial duo. 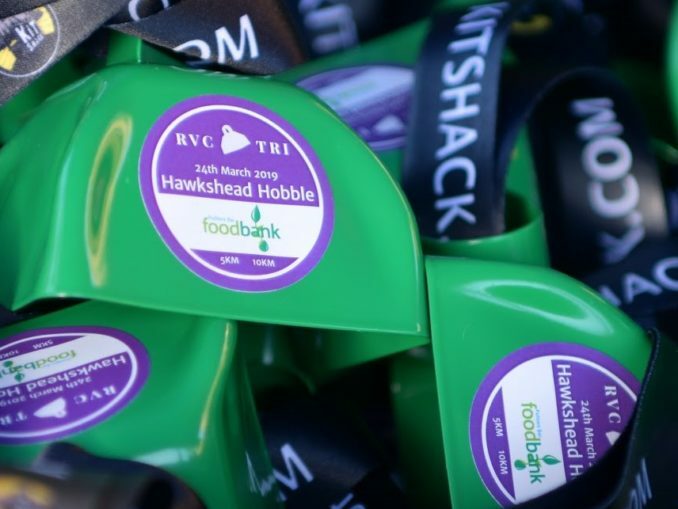 Many thanks to all of those who helped for the course set-up, marshalling and at the results; as always, these races couldn’t happen without them. 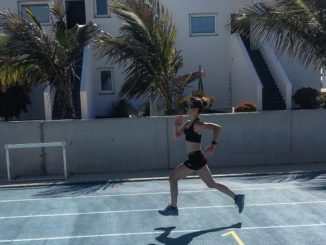 The season is now near half-way in already, but with three more races to go, the thrill is on and the competition is fierce. 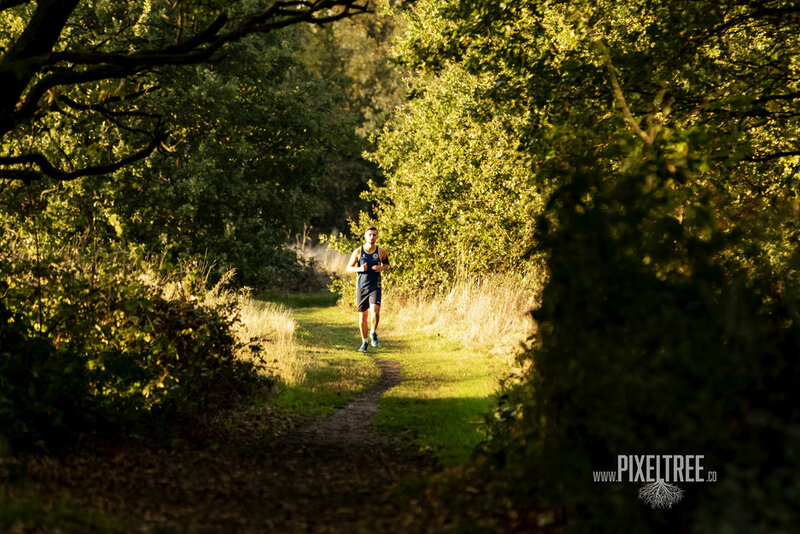 The next competition will be in Wimbledon Common on the 14th of November, and look out for the weather as if it rains it could get muddy, stay tuned! 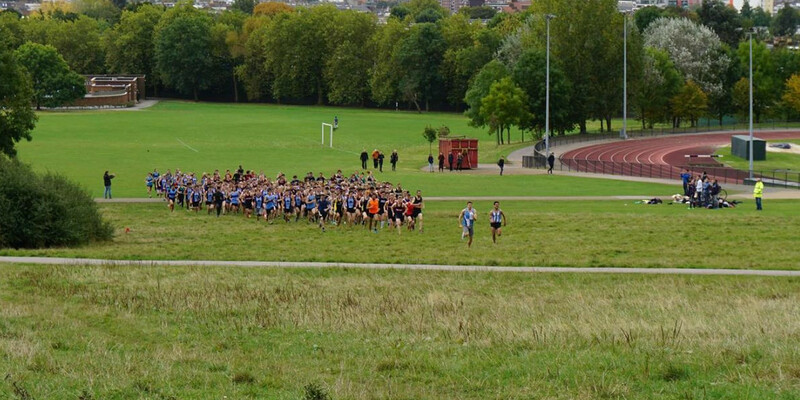 Parliament Hill XC results now available!